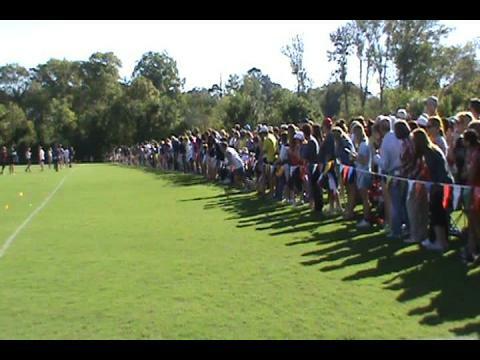 Great races today at Darlington School who hosted another great event. The Girls Varsity race featured a monumental showdown between 2 of the top runners all-class with Tayler Tuttle just holding off a hard charging Morgan Isle. Michael Thurston pulled away the 2nd half of the Boys race in 15:52 for the win. The course and finish area was immaculate and hats off to Coach Parrish and his crew of Darlington vols who did a great job. Marist took both Varsity team titles with Etowah swooping down grabbing both runnerup honors. 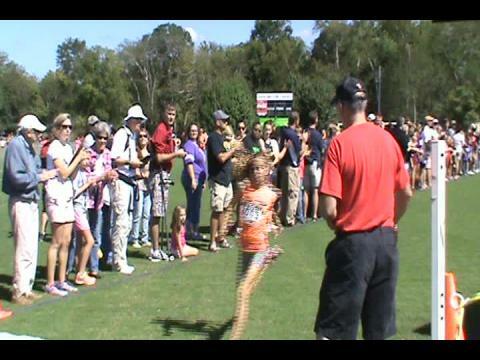 The Darlington Cross Country Festival celebrates its 10th year in 2013, and the field is bigger and faster than ever. Last year close to 40 high school teams forced the field to be split into two varsity races (1A-2A and 3A-6A), but this year the course was redesigned and the field limited to 30 high school teams in order to have one, large, super-competitive race. 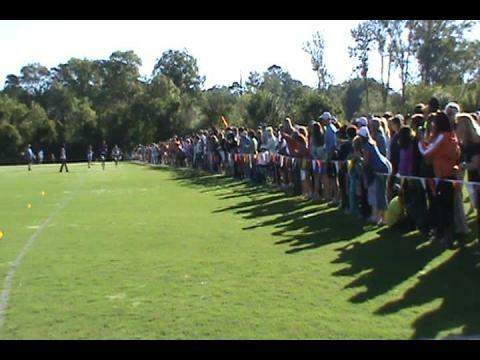 Video from JV Boys at Finish Line. 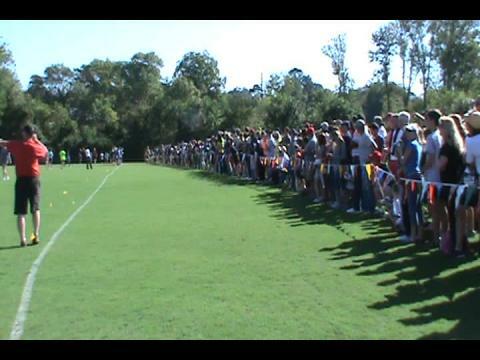 Video of top 75 VB at finish line. Thurston of Marist rules 4A as usual.